Blue Bloods 200th episode: How should the show celebrate it? Just a matter of two days ago, CBS confirmed that they are renewing Blue Bloods for a season 10! This is obviously some glorious news, but there’s a specific reason for joy in terms of the episode count — this renewal is getting the show to the 200th episode! What makes the 200th episode all the more interesting is simply the following: The fact that we’re going to be seeing this episode serve as the season 10 premiere. This means that there are TWO reasons to be stoked for the very first episode — you’re going to get a kickstart into new episodes, but then also a chance to commemorate everything that we’ve seen to date. Milestone episodes are meant to be bigger, more exciting, and perhaps more nostalgic than almost anything else that you get a chance to see on a show. So how can Blue Bloods do this? Let’s dive into this a little further within this piece. For some Blue Bloods preview discussion, just take a look at what we got below! 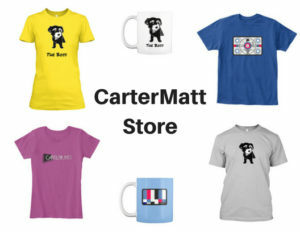 On the other side of checking this out, remember to subscribe to CarterMatt on YouTube. 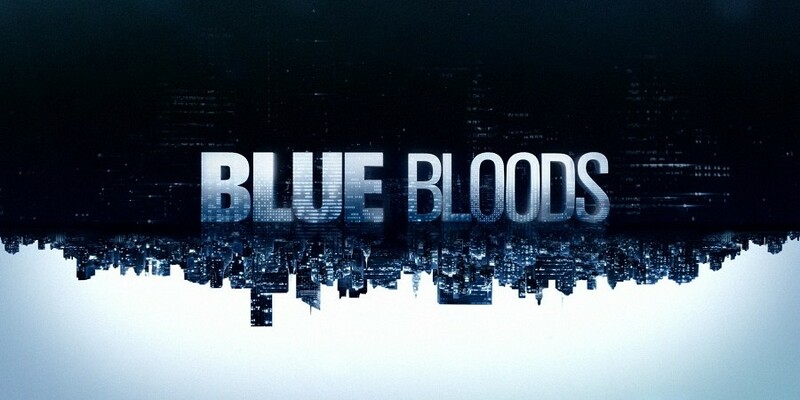 Also, remember to view our Blue Bloods playlist for some more updates and discussion. To us, nostalgic conversations begin with finding a way to bring back characters who you haven’t seen in a while, and it would be nice if the 200th episode did just that. Can we get back some performers who we maybe haven’t seen in a little while, or at least references to some former partners or people who once populated this universe? There have certainly been some favorites who’ve popped up here and there for the entirety of nine seasons, but others who faded into the background. If you don’t want to focus on the past, a good way to spice things up in the present would be to deliver a couple of big-name guest stars. How about some of Donnie Wahlberg’s current band-mates from New Kids from the Block … or what about Mark Wahlberg? It may be a stretch, but we’d like to see something like that happen. 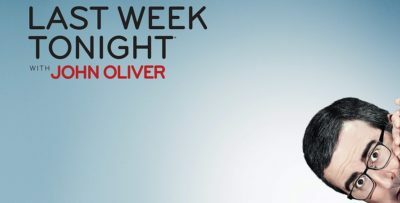 If you don’t want to focus on some sort of big-name guest stars, or people from the past, another option is this: Maybe deliver something different format-wise. Maybe you can find a way to deliver a storyline where the Reagans all work together for the entirety of this episode, rather than just congregating together at family dinner. We appreciate the traditional Blue Bloods format with separate storylines, but this is a milestone! This is a chance to do something special and show viewers some love for all of their loyalty. Want to get some more discussion on the season 10 renewal? Then all you have to do is visit the link here! New episodes of Blue Bloods season 9 are going to air later this month.